Excellent food, small selection of good beersThe Food was very good and they had a good selection of beers and wines. 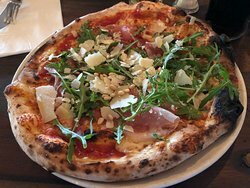 Una pizzeria e bar is a restaurant that serves real Italian pizza and other delicious Italian dishes. 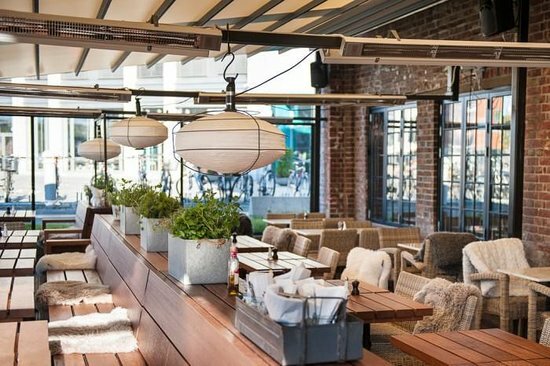 Here you can enjoy good food, good drinks, in a good atmosphere. Just dropped in for a bruschetta. Quickly served - and enjoyed. Definitely coming back in a few weeks! 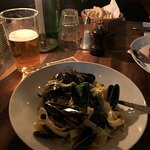 If you visit Una you have got to try the Tagliatelle pasta with mussels! This pasta will just completely blow your tastebuds!! 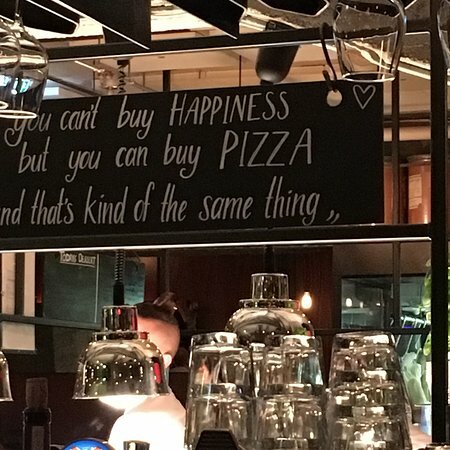 Pizza tastes good, location good, prices are ok. 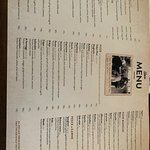 The staff are very friendly but need to take more time listening too the customers. Near the river, lots of pubs and restaurants nearby. 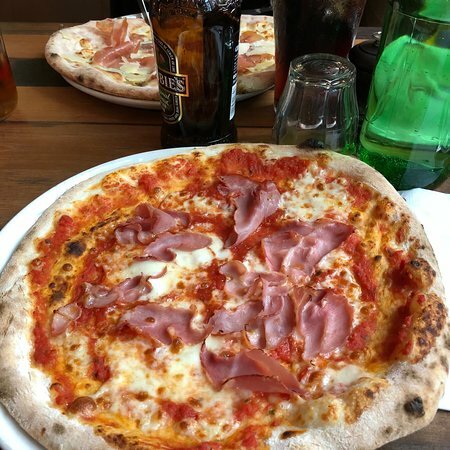 Haven't tasted a better pizza in Trondheim. 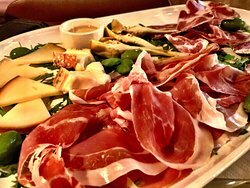 Fresh and good quality ingredients only! 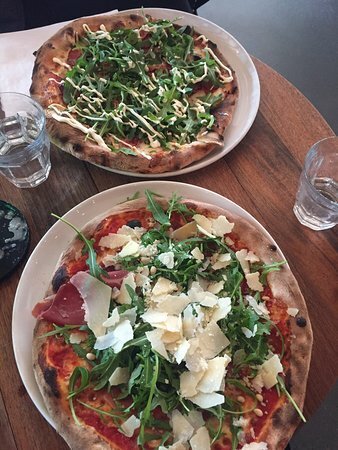 Some of the pizzas are extremely spicy, be careful.. The service is always great. The place is very popular, so better book a table beforehand. 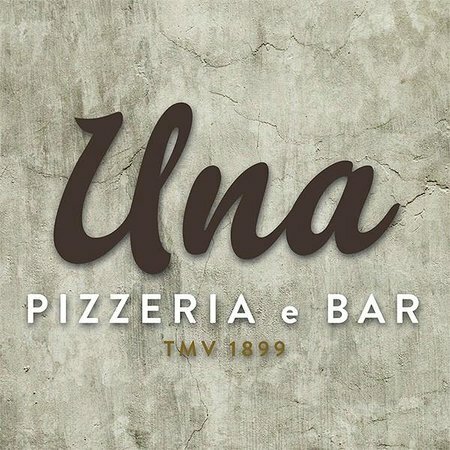 Get quick answers from Una pizzeria e bar staff and past visitors.